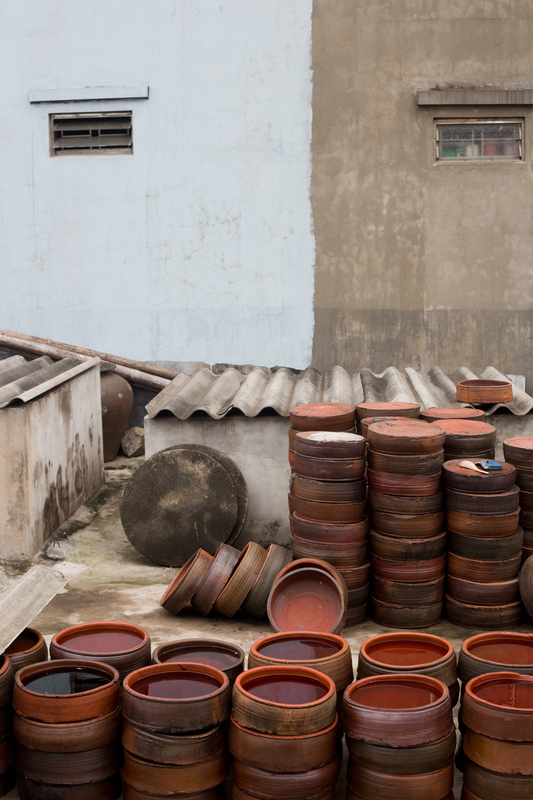 Many towns in Vietnam are known for making one thing: cone-shaped hats, woven baskets, or, in Sa Chau’s case, fish sauce. It’s still made in the traditional way, and I went there with a translator to find out exactly how. I researched, shot, and wrote this 3-article series for The Kitchn as part of their Maker Tour series. I hired a translator and we got on a bus and spent hours walking around Sa Chau talking to people. It was a very cool experience! 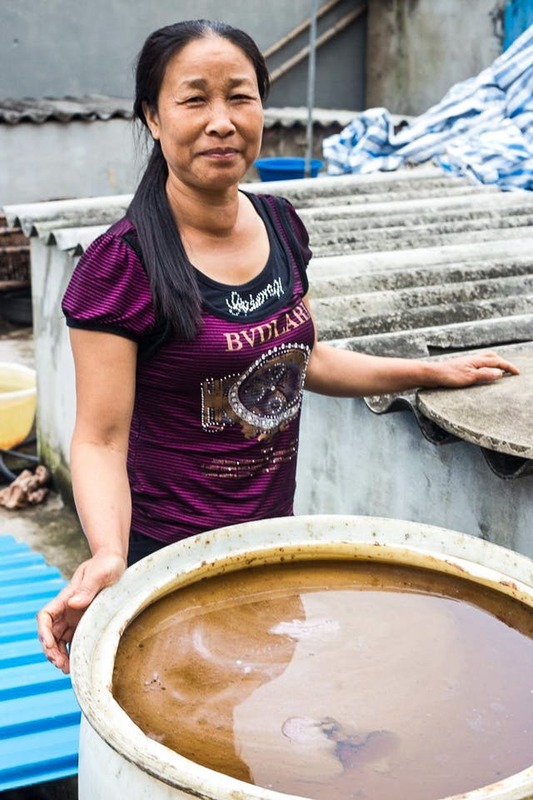 Vu Van Hai makes fish sauce in the yard of his house. Urns of finished sauce line up next to vats of aging fish, baskets for straining the liquid out of the fish, and ceramic bowls for separating out the good stuff. 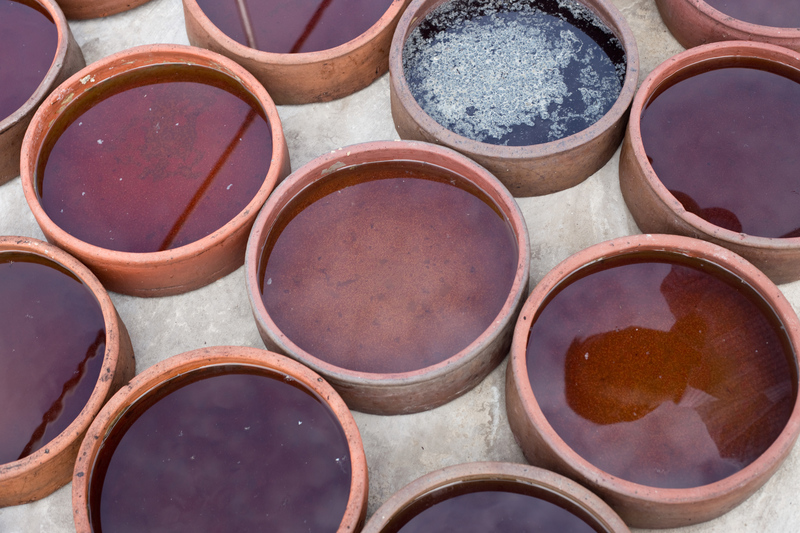 When it comes to fish sauce, it doesn’t get any more authentic than this. 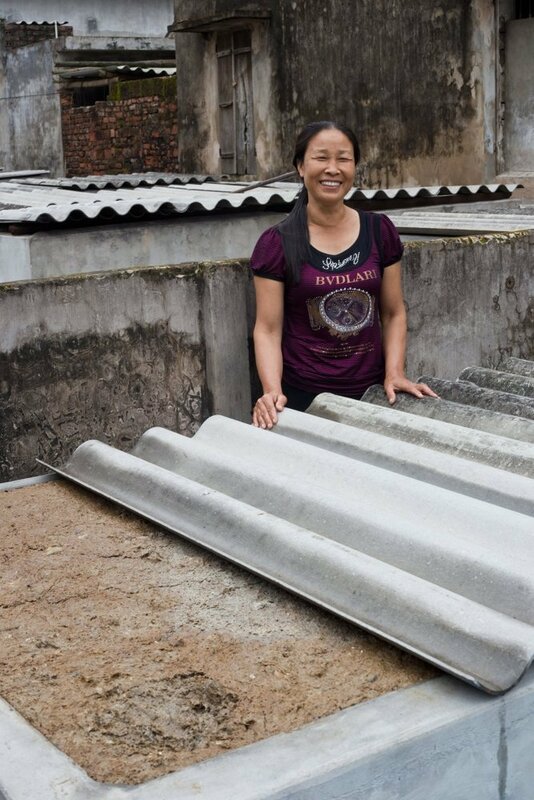 In Vietnam, it’s common for entire villages to be occupied in making one thing. Bat Trang village makes pottery. Chuong village makes the famous conical hats called “non.” Phu Do is the home of rice noodles. 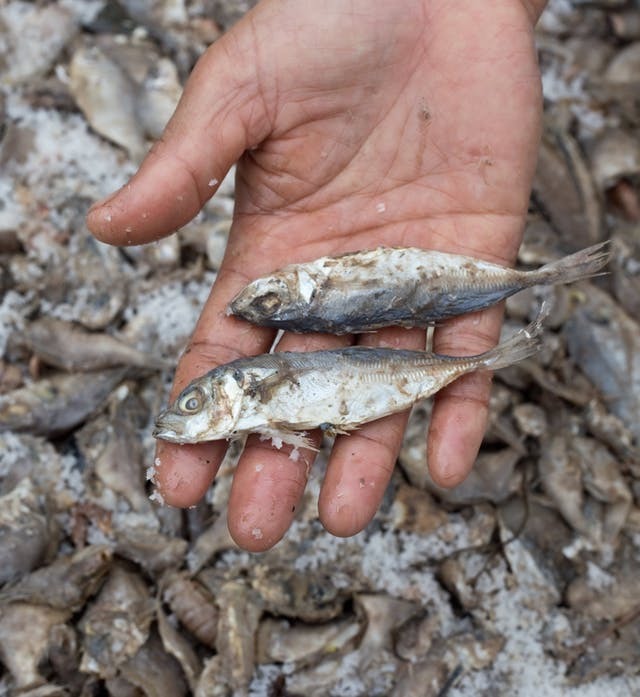 And, as we saw yesterday in a profile of fish sauce makers Vu Thi Hoa and Vu Van Hai, Sa Chau, a small town off the coast of northern Vietnam, makes fish sauce. Now that you know all about how fish sauce is traditionally made, how do you pick a bottle from all of the many options at your local Asian market? 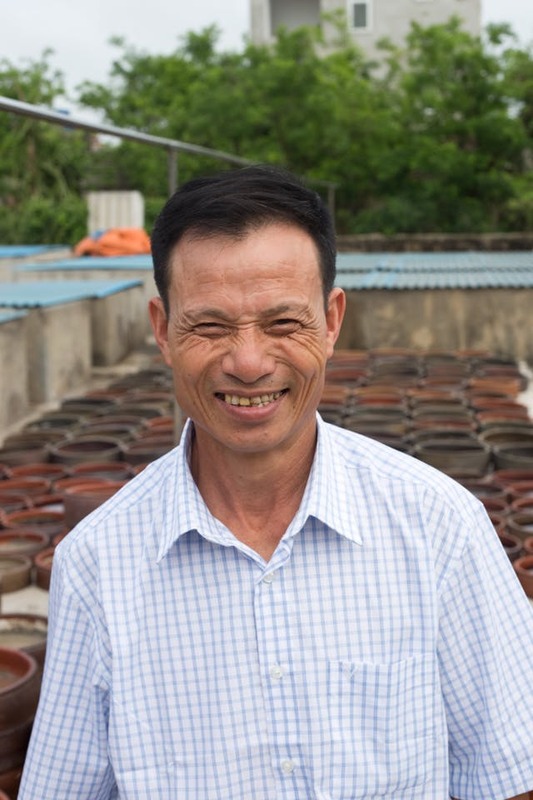 I talked to Mr. Hai, an expert fish sauce maker in Sa Chau, Vietnam to get his take.